Contingencies are an important part of buying Highlands real estate. Contingencies ensure that you know what you are getting and are not sidelined at the closing table or after you walk in the front door of your new home. From financing to inspection and everything in between your contract should protect you by having the proper contingencies in place. Financing: A financing contingency means that if you cannot secure the funds necessary to buy a home you can get out of the contract. Inspection: The inspection contingency helps buyers uncover any issues with a home, enabling repairs to get completed before closing or allowing a buyer to opt out of the deal if there are too many red flags. Appraisal: The Appraisal contingency allows you an exit from your contract if the home appraises for a lower price than the contract price. These are but a few of the contingencies that are common in a contract to buy property, others include dates, inclusions, exclusions and the like. 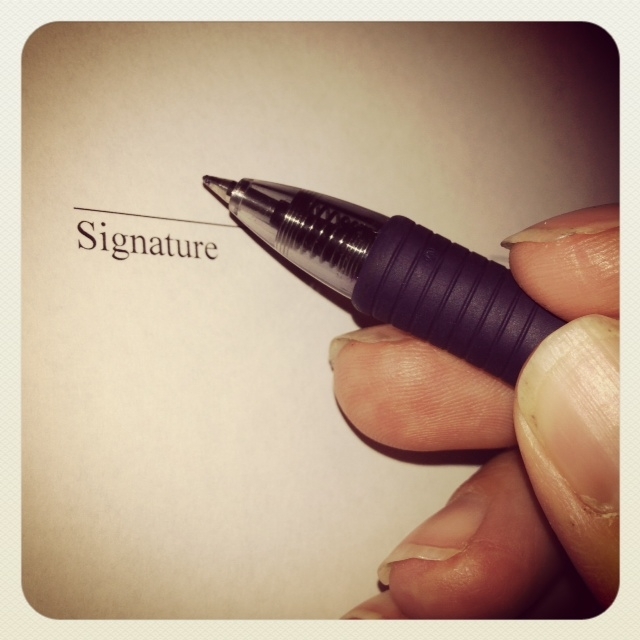 There are numerous important aspects of a contract that are important to understand when buying a home in Highlands NC. An experienced REALTOR® on your side can be instrumental in covering the bases and ensuring that you are fully aware of what you are getting into. Contact me, Lynn Kimball, today to learn more about buying real estate and put my knowledge and experience to work for you.